LINCOLN, Neb. (May 23, 2018) – Journey through the history of trains when “Great Plains Rail Tales” premieres at 8:30 p.m. CT, Wednesday, June 6 on NET, Nebraska’s PBS & NPR Stations. The 60-minute program follows the tracks of the transcontinental railroad, perhaps the most significant evolutionary force of the 19th and 20th centuries and a symbol of American prosperity. Railroads were a driving force in the settlement of the Great Plains region, changing the landscape of Nebraska, the culture and economy. Told by historians, railroaders, hobbyists, aficionados and descendants of people tied to the industry, “Great Plains Rail Tales” journeys through the romantic history of trains and captures the nation’s fascination with the rails. The program explores Nebraska before it became a territory and a state, and how the railroad industry shaped everything from language to how clocks are set. Viewers will travel across the state visiting several communities from Lincoln to the tri-cities, North Platte, Chardon and across to Nebraska’s Sandhills. 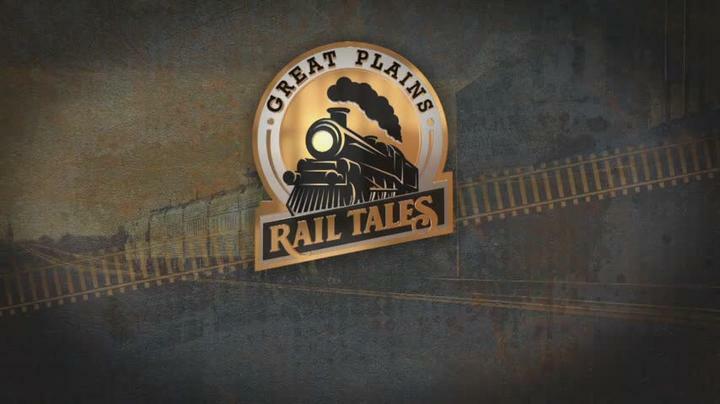 “Great Plains Rail Tales” repeats at 7:30 p.m. CT, Friday, June 8, on NET.